The National Survey of Building and Construction by Master Builders Australia reveals that both business confidence and business conditions remain high, despite a marginal dip in the December 2017 quarter. The December quarter index score for confidence in the building and construction industry was recorded at 55.7, down from 57.4 in the September quarter. This is attributed to falling building approvals and a moderation in the real estate market, indicating a softer period ahead in the residential sector. Though the outlook for the non-residential building segment dipped below 50, the fall is expected to be temporary given the strong pipeline of work and the robust building approvals data over the past six months. Similarly, business conditions in the building and construction industry fell in the December quarter following the September quarter peak. According to Matthew Pollock, national manager, Economics, the index for business conditions, which includes indicators for turnover/ revenue, work-in-progress and profits, recorded a score of 57.6 in the December quarter, demonstrating a positive sentiment in the industry. Being a national survey, the study overshadows some regional differences, says Pollock. While conditions have generally been tighter in WA, NT and SA, prospects remain more positive in NSW, Victoria and the ACT. 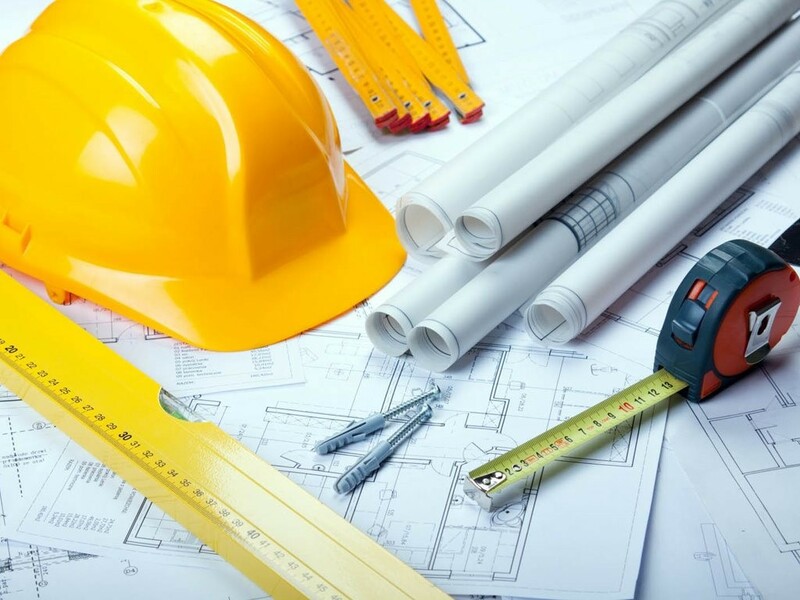 He says that residential construction businesses continued to be generally upbeat about their pipeline of work, suggesting the upcoming fall in residential construction activity may be softer than anticipated.